Specialty: International defense electronics company specializing in aerospace, land and naval systems, command, control, communications, military computers, intelligence surveillance and reconnaissance, advanced electro-optics, electro-optic space systems, signal intelligence systems, data links, communications systems, communication radios, Unmanned Aerial Vehicles (UAV) & Drones. 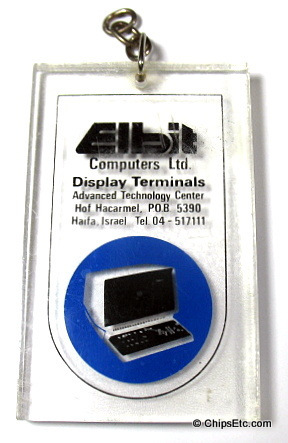 ​This Lucite keychain was given out to promote Elbit's new Computer Display Data Terminals developed at their Advanced Technology Center in Haifa Israel. 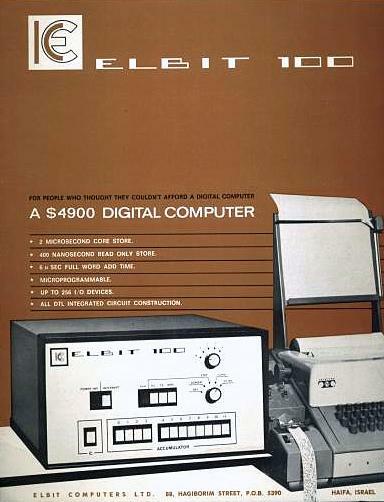 Elbit Computers was created in 1966 by the Israeli Ministry of Defense and Elron Electronics in order to make Minicomputers for defense applications. 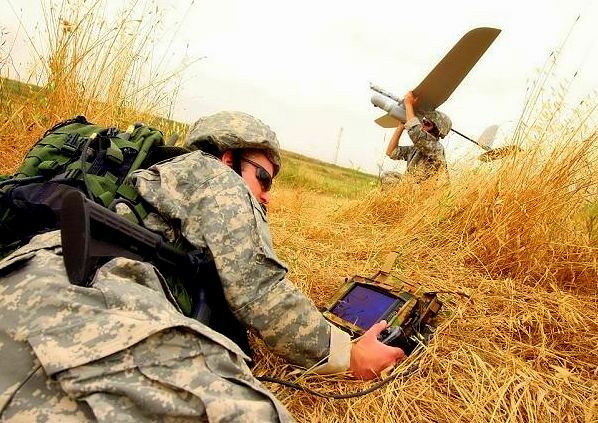 Their first Minicomputer was the Elbit-100, launched in 1967. During the 1970's and into the 80's, Elbit Computers made mainframe computer systems, and eventually IBM compatible PC's.